The data was added on ,	11 April 2019 read 37 times. 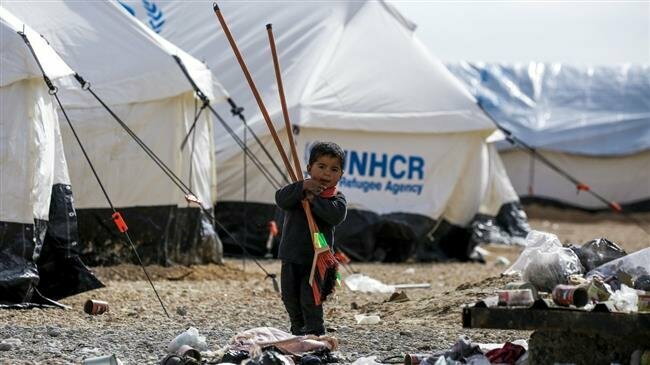 Russia has raised alarm at the “catastrophic” humanitarian situation at a refugee camp, situated in a territory controlled by US-backed militants in northeastern Syria, saying the daily death toll has hit 20. Al Hol camp in Syria has grown from 10,000 people to 76,000 in three months.